At PMI, we revere our senior citizen clientele and we demonstrate that fact by offering all retired seniors 65+ a senior discount of 15% off of our monthly service fee. You deserve it! 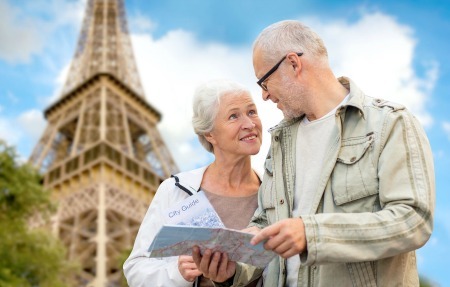 Personal Mail International believes that of all the things you should experience in your golden years, issues with mail forwarding should not be one of them. Whether you are retiring overseas or just looking to move to a warmer climate during harsh winters, PMI will help you to forward all of your mail as well as send Christmas cards/presents and birthday gifts to your families back at home. PMI will make sure that you always receive your packages in a timely fashion. You’ll never miss mail from your loved ones, checks, important documents, or prescriptions. We prepare all required custom documentation for packages and prescriptions. Our mail concierge is always available to help you should you have any questions! Setting up an account is easy and simple!